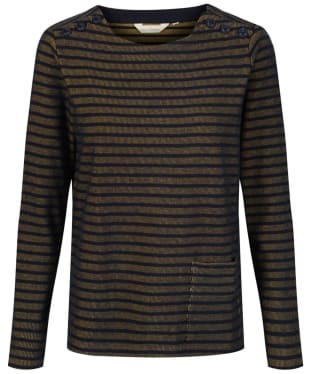 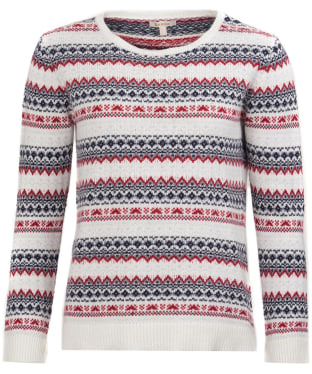 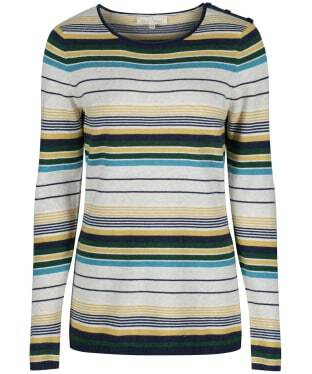 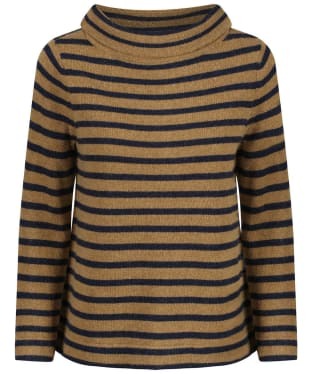 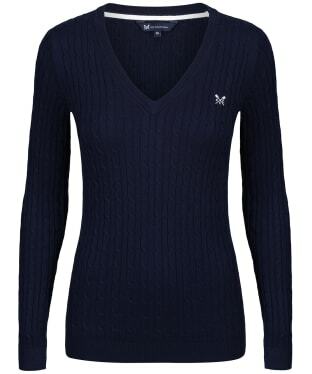 Layer up in style this season with the Women's Barbour Weymouth Knitted Sweater! 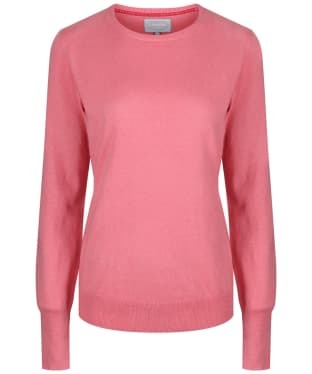 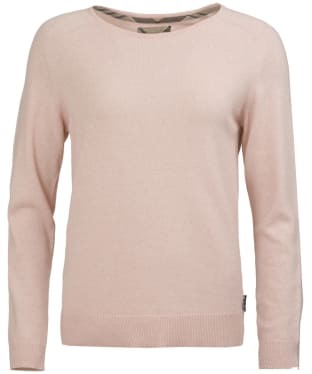 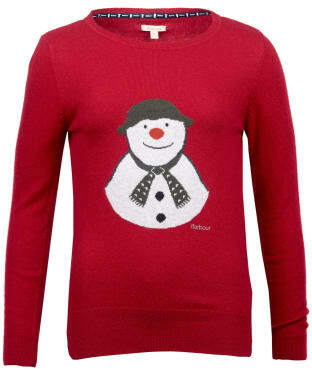 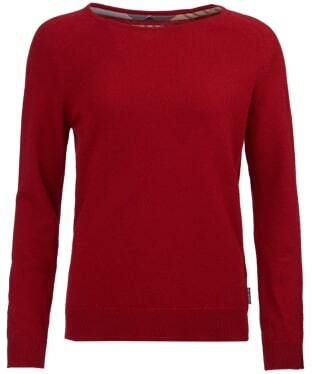 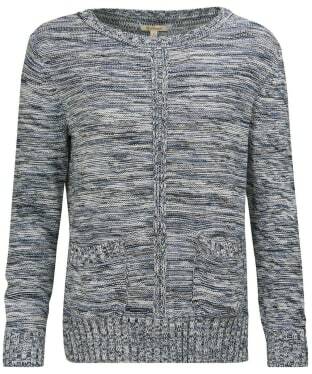 Cut from 100% cotton this sweater is super soft and offers superb comfort and insulation when colder days set in. 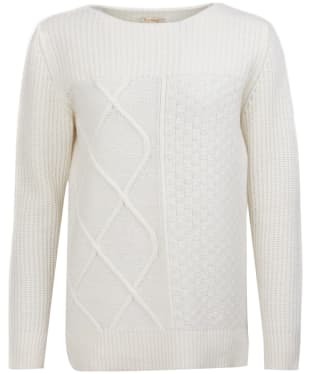 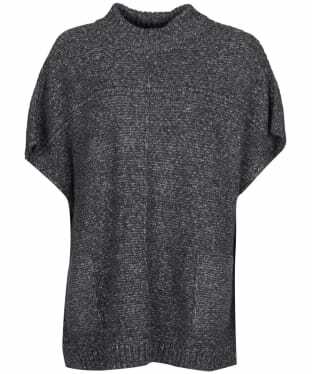 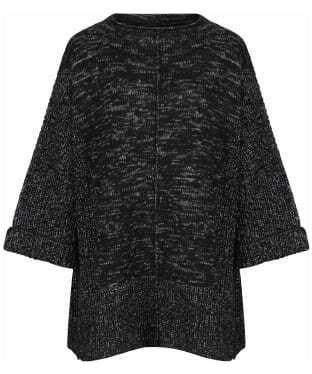 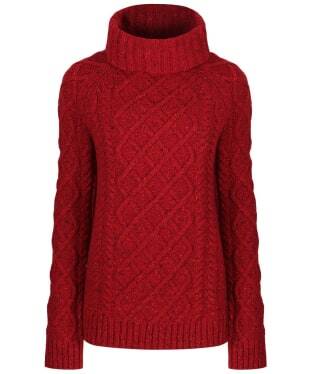 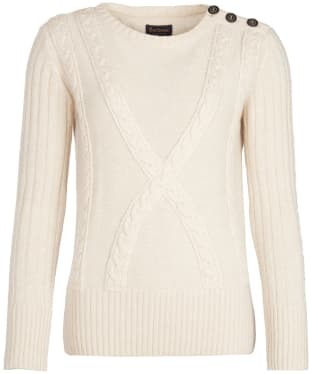 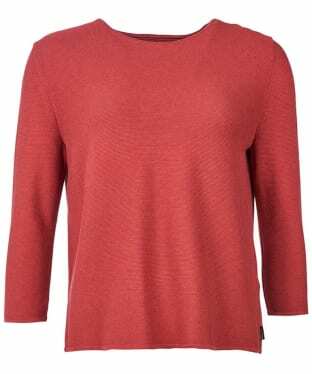 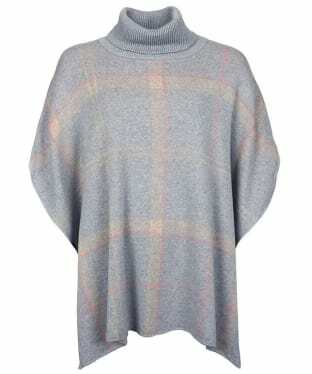 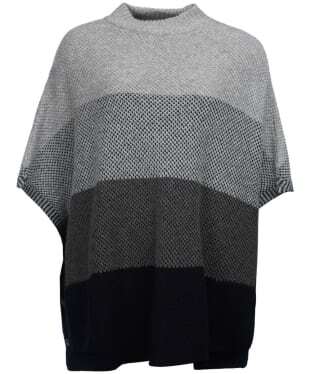 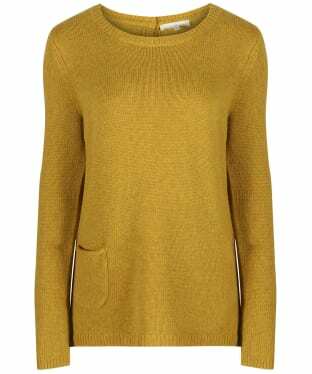 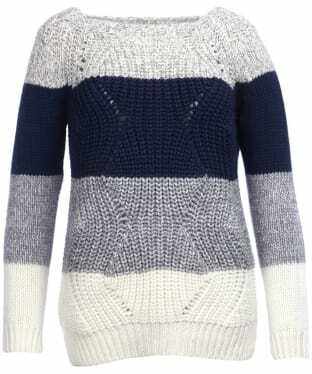 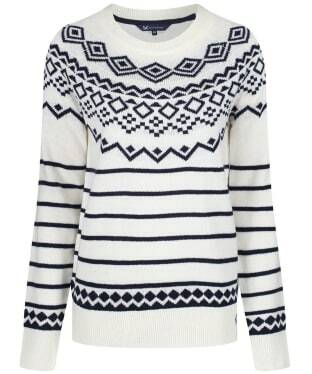 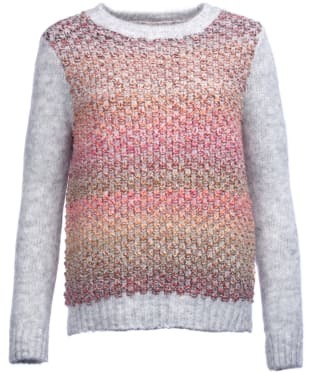 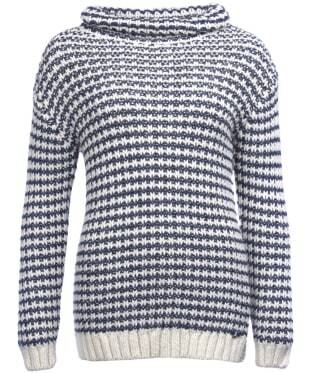 It features a stylish Guernsey knit detail and contrasting upper body cable knit structure which you are sure to love. 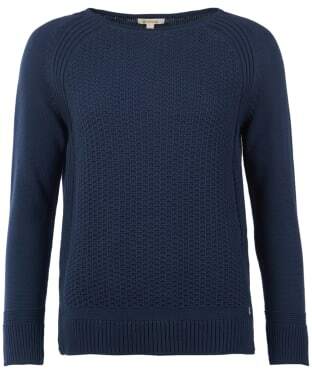 It also subtly includes the Barbour beacon logo sewn on, which adds that final touch of style and mark of quality. 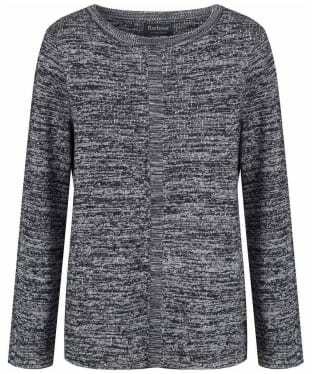 This would look great paired with your favourite jeans or under your favourite Barbour jacket for a timeless fashion forward look. 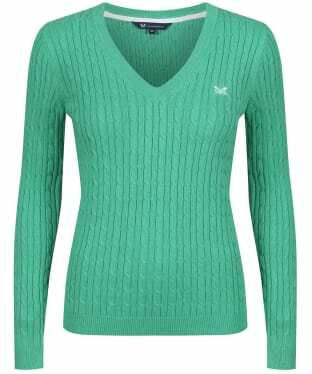 The Women's Barbour Pendle Crew Neck Sweater is ideal for staying warm in style this season, once the colder days set in. 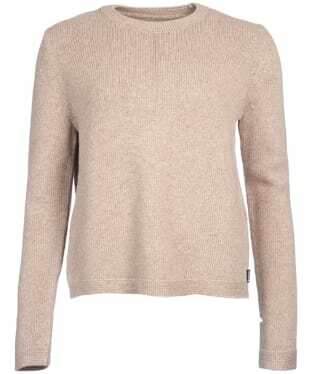 This beautifully designed sweater is crafted from a wool and cashmere blend for an added touch of warmth and a super soft feel. 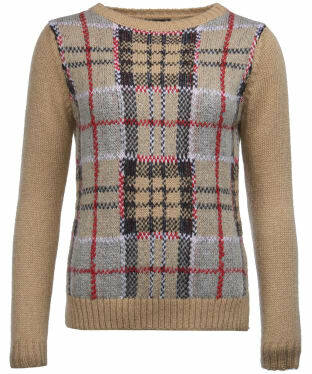 Designed in a gauge knit, the sweater also features the iconic Barbour tartan print to the back neck and elbow patches which adds an extra splash of colour and style. 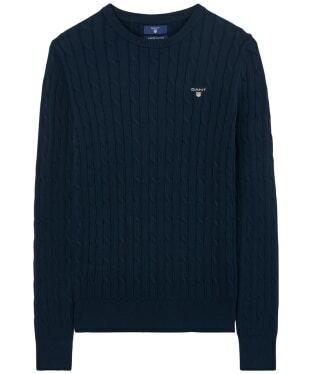 A subtle slim metal Barbour ID bar gives that final stamp of quality, and this sweater is simply perfect to pair with your favourite jeans or shirt this season and beyond. 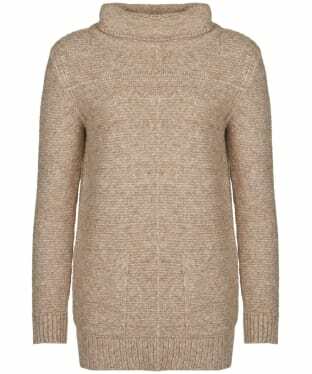 The Women's Barbour Morlich Knitted Sweater is a long-sleeved sweater created in blended yarn containing mohair and wool for a soft, cosy feel. 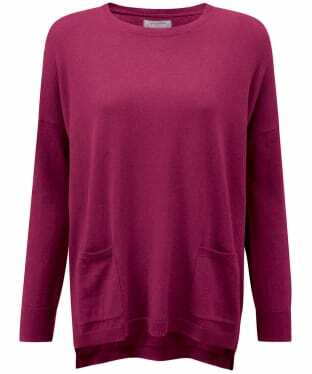 This premium knit features a wide crew neckline and open side vents for ease of movement as well as a flattering, feminine feel. 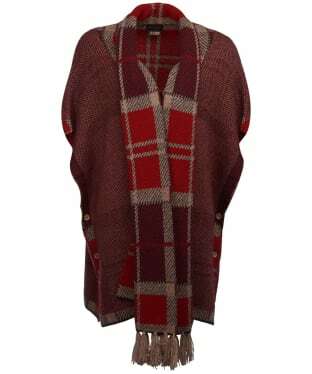 We think that you are sure to love the float-jacquard front panel showcasing Barbour's iconic Dress Tartan. 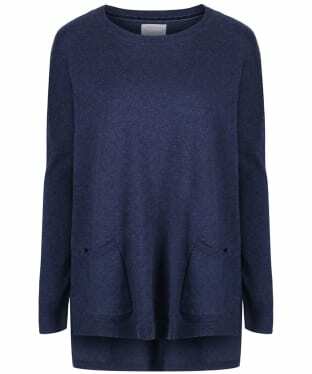 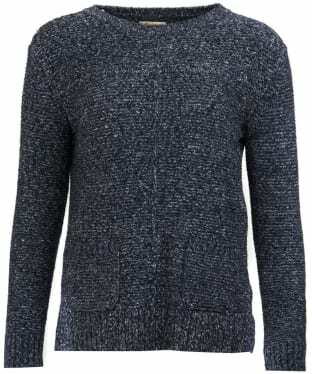 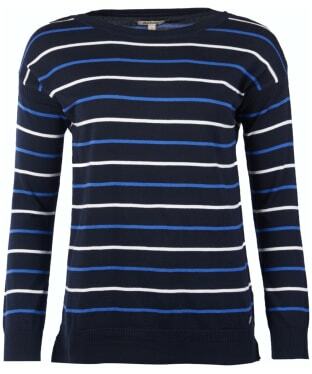 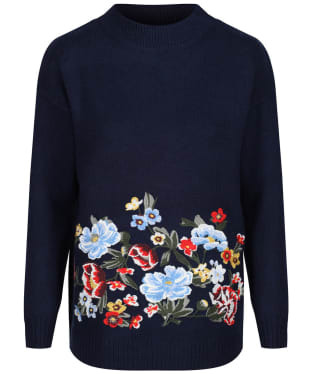 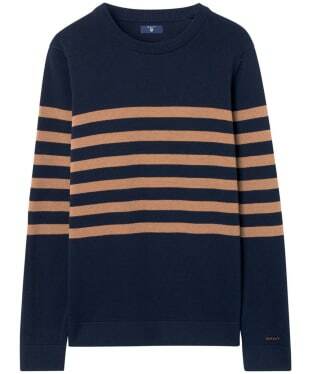 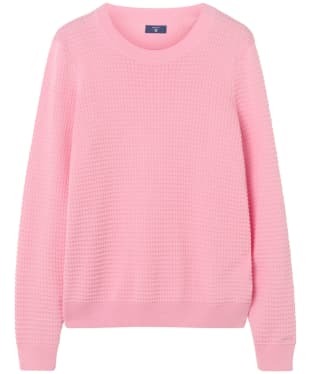 Create distinctive off-duty outfits by layering this sweater over a shirt and teaming with jeans. 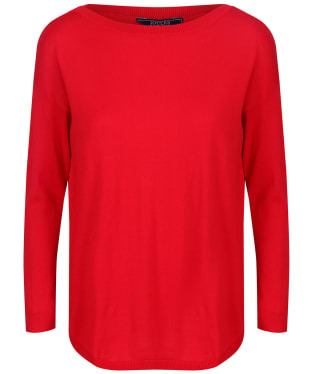 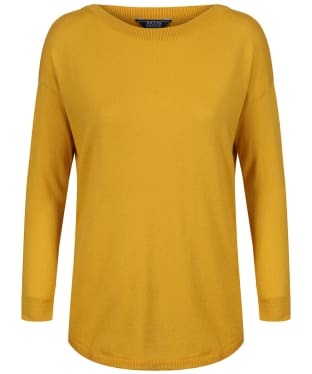 The Women's GANT Stretch Cotton Cable Sweater comes in a couple of bold and bright shades, perfect to add a splash of colour to your wardrobe. 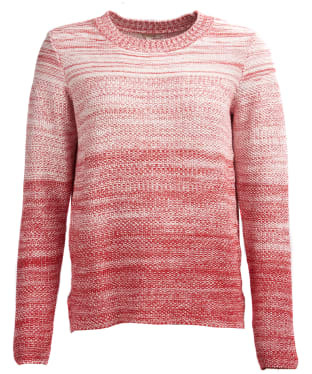 This cable knit beauty is made from a cotton mix with a slight stretch for comfort and features a crew neck and ribbed cuffs and hem. 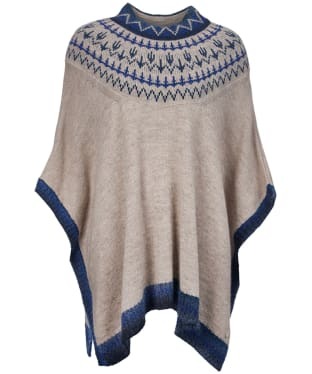 Finished off with a subtle GANT shield embroidered to the chest. 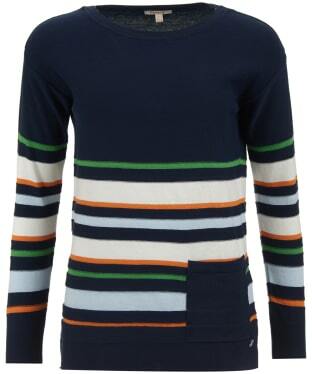 Wear with jeans or chinos and your favourite shoes. 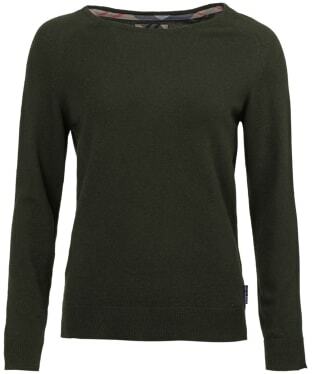 The Women's Barbour Cross Back Crew Neck Sweater is ideal for layering up in style this season, crafted from a blend of cotton and wool for an added touch of comfort and wearability. 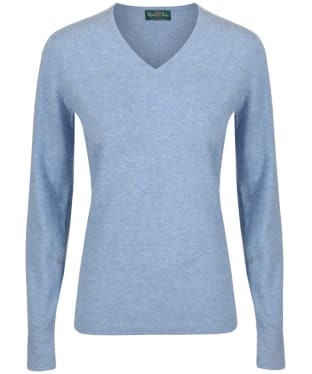 This stylish sweater features a simple crew neck with cropped sleeves for an added touch of stylish detailing. 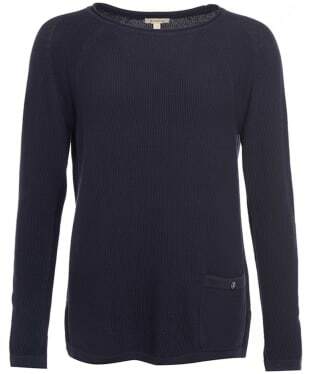 The Barbour Cross Back is perfect for teaming with both jeans and chinos to complete your casual look. 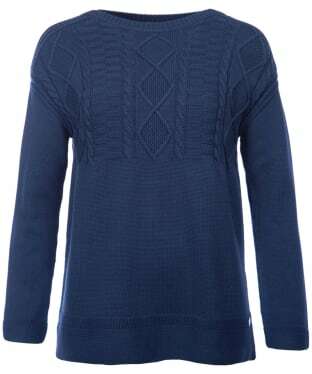 A new addition to the collection, the Women's Barbour Hyde Knitted Sweater is perfect for pairing with your favourite Barbour jeans and boots to complete your stylish look with ease. 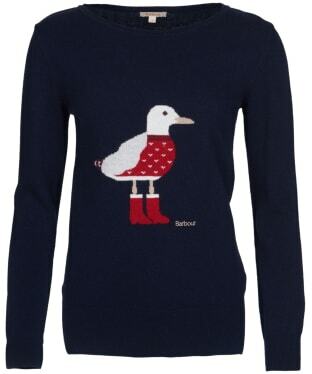 Knitted in a soft blended yarn containing wool and cashmere, this whimsical sweater features a seagull intarsia motif inspired by Barbour's coastal heritage. 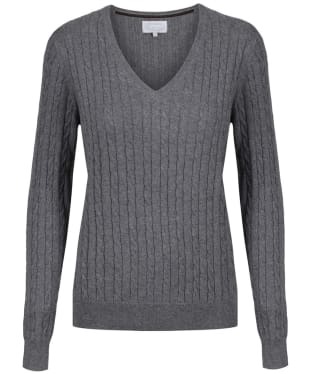 It's styled with a flattering wide neckline and a ribbed hem and cuffs with open vents for ease of movement. 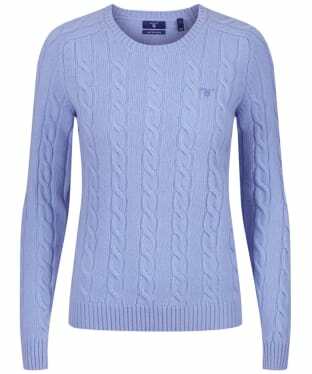 The Women's Barbour Malvern Crew Neck Sweater is crafted from a soft cotton blend for a naturally warming yet stylish piece that you will love to wear this season and beyond. 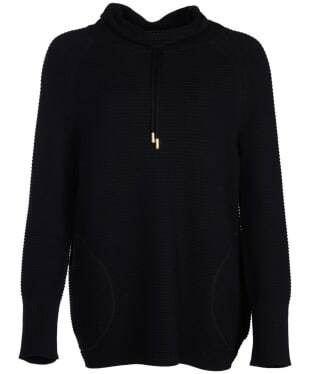 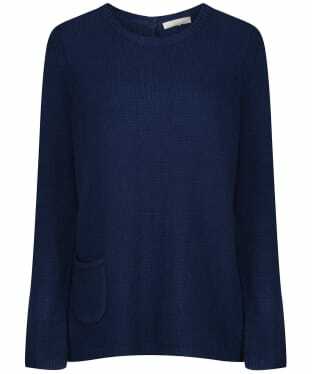 This cosy sweater features a reverse knit structure and linked seam detailing to the front and back which gives you an added touch of style and wearability. 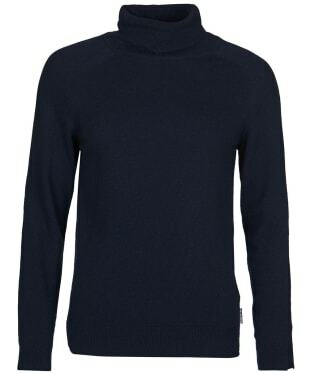 Two patch pockets have also been added and the Barbour ID bar has been added to the rear neck for a final stamp of quality and style. 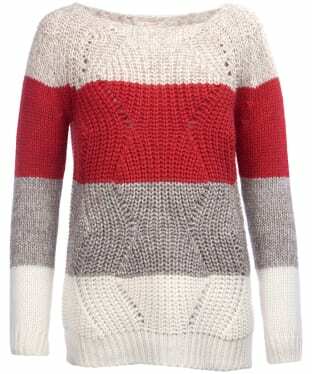 This will look great paired with your favourite jeans for a fashion forward look all season long. 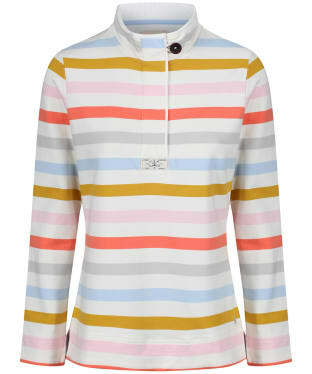 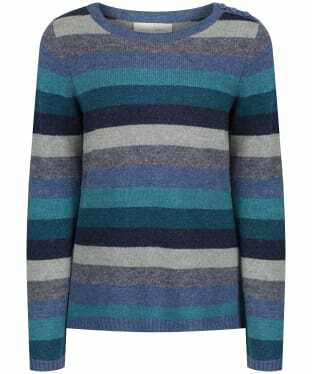 Perfect for placing under your favourite Barbour jacket, the Women's Applecross Knitted Sweater boasts an on-trend multi-striped design that you are sure to love. 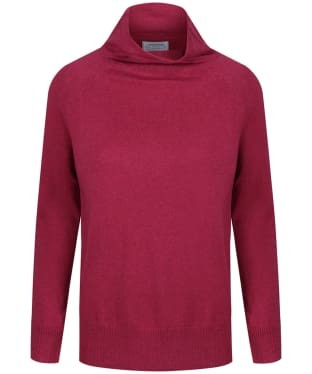 Crafted from 100% cotton, the Applecross will be super comfortable to wear, and is sure to keep you cosy on those cooler days. 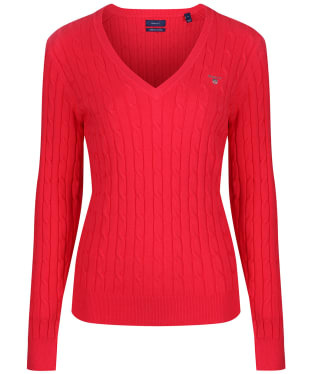 The single pocket adds a touch of character, with the wide boat neckline and side vents offering a feminine, flattering feel.